Joan Benoit Samuelson, a native of Cape Elizabeth, Maine, won the first-ever women's Marathon at the 1984 Olympics in Los Angeles and is founder and chair of the TD Bank Beach to Beacon 10K. "A long time dream of mine has been realized" says Samuelson. "I've always wanted to create a race that brings runners to some of my most favorite training grounds, so that they can enjoy the same beautiful environment, sense of community and rich history that has played such an important role in my life." Locals and visitors alike will enjoy themselves immensely whether they choose to spectate or participate. 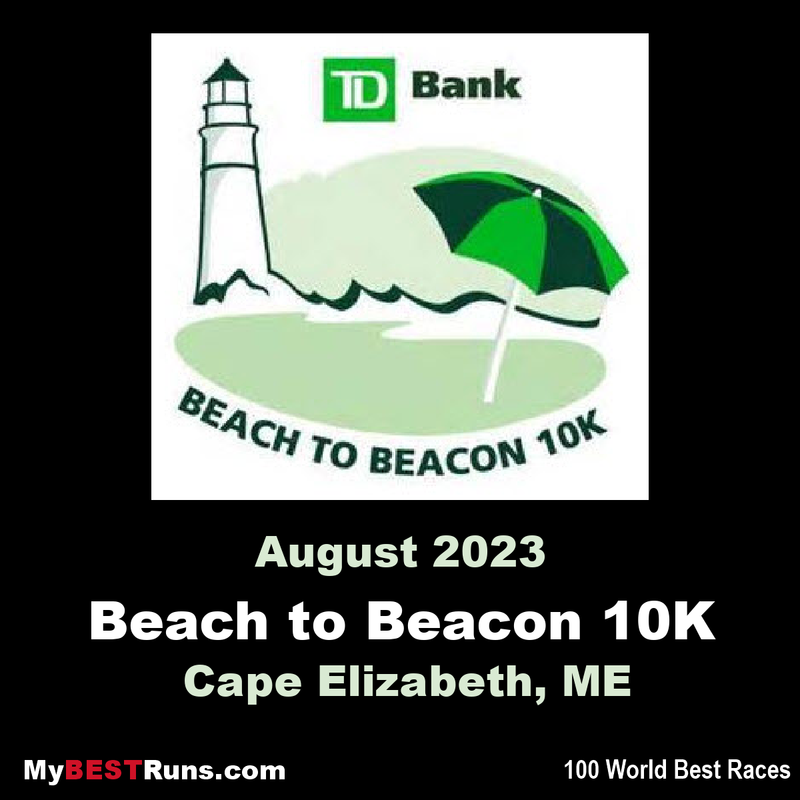 Joan Benoit Samuelson, a native of Cape Elizabeth, Maine, is founder and chair of the TD Beach to Beacon 10K. This race, founded by Joan Benoit Samuelson, hugs the Maine coast ending at a light house. It's a world class field and raises millions every year for worthy causes. 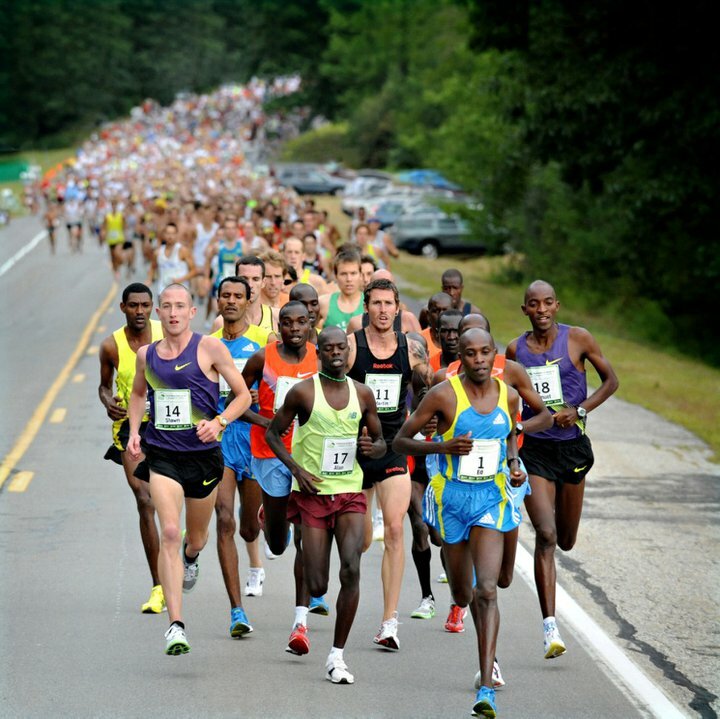 It's a very well run event and always the best race of the summer in Maine. Ben True is the first American to win the Beach to Beason 10K and Dathan Ritzenheim took second who is also an American. Ben ran 28:17 and Dathan was 11 seconds back. Mary Keitany broke the course record with her winning time of 30:45. It is the fastest 10K road time for women over the last 12 months at that time.